This post was written on the sole opinion of LU and is not receiving any contributions. The opinions expressed here represent our own personal experiences and for informational purposes only. Latinasunited.com is not responsible for the content of any third party site that may be linked to or from this site. 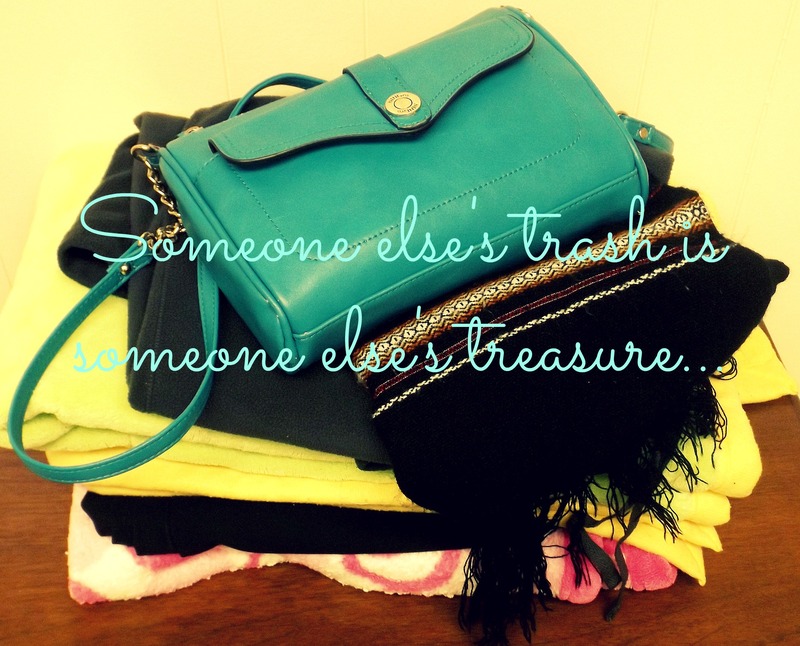 If you are thinking about getting rid of your old clothes or clothes that you have never worn…WAIT! I found a great place where you can sell your unused or already used but in good condition clothes. It’s called “Thred Up“. The best part? whatever they don’t sell it goes straight to charity. So, if you were thinking about donating (or getting rid of your clothes!) this is a way you can make some cash and at the same time help others (while making space for new ones). Order a ThredUP Clean Out Bag, and fill it with like-new quality women’s, juniors and kids clothing. I already ordered mine. Once I get it, I’ll share a picture. Give the Clean Out Bag to your USPS carrier or drop it off at the nearest FedEx Office location. Your bag comes with a pre-paid, pre-addressed shipping label to ship back for FREE. The fashion resale professionals review your clothing and they pay up to 80% of the resale. Items that they don’t accept go to charitable partners or textile recycling companies. They can be mailed back to you as part of their return assurance program for a $12.99 shipping fee value. You can earn thredUP shopping credit, or simply cash out with PayPal.